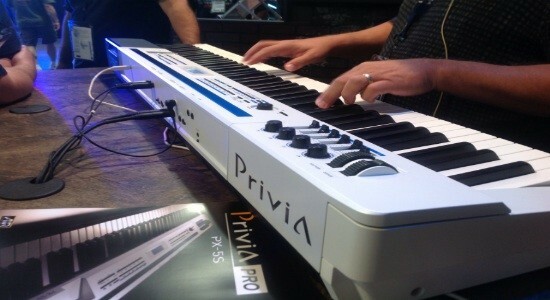 Casio is planning to release a new stage piano called the PRIVIA PX-5S April 2013. 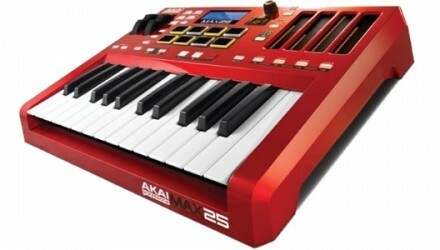 Its a 88key synth built for live performance and has Tri-Sensor Scaled Hammer Action keys. The PX-5S also has the covenant proprietary Air Sound Source which is supposed to sound realistic. 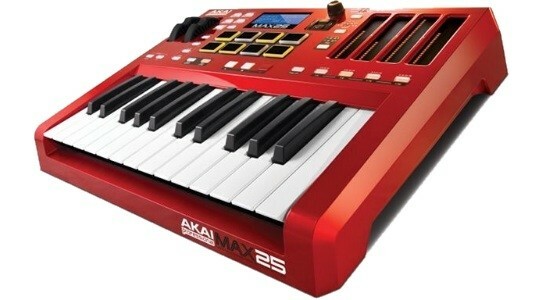 Lately Casio has been trying to get back into the professional music game and they seem to be picking up momentum.